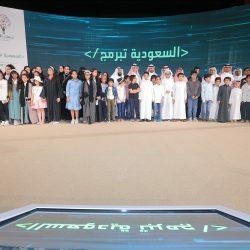 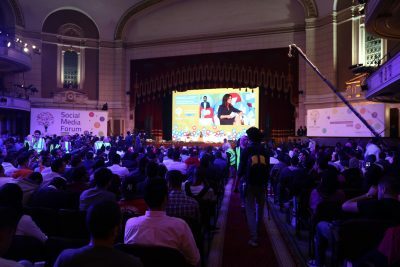 The Prince Mohammed bin Salman bin Abdulaziz ‘Misk’ Foundation celebrated the winners of the first session of ‘Saudi Codes’, an initiative organized in partnership with the Ministry of Education and Microsoft Company alongside the global Hour of Code event by Code.org aiming to promote the coding culture and help Saudi students build coding skills. 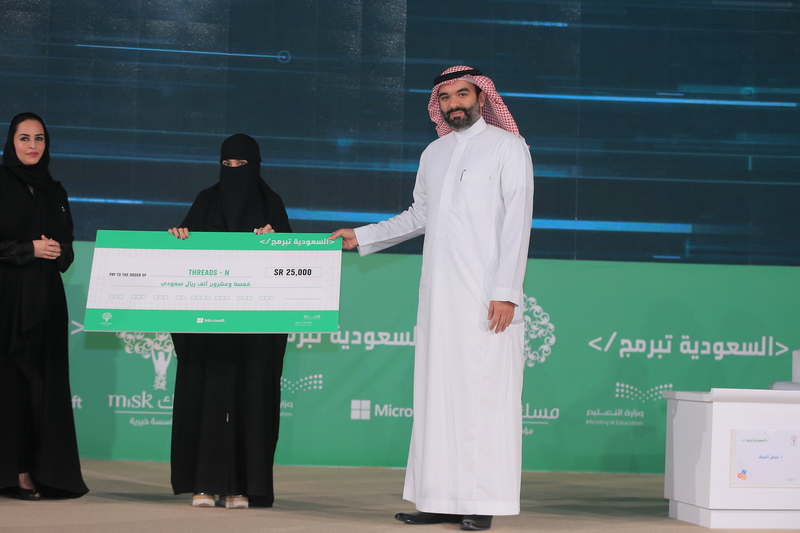 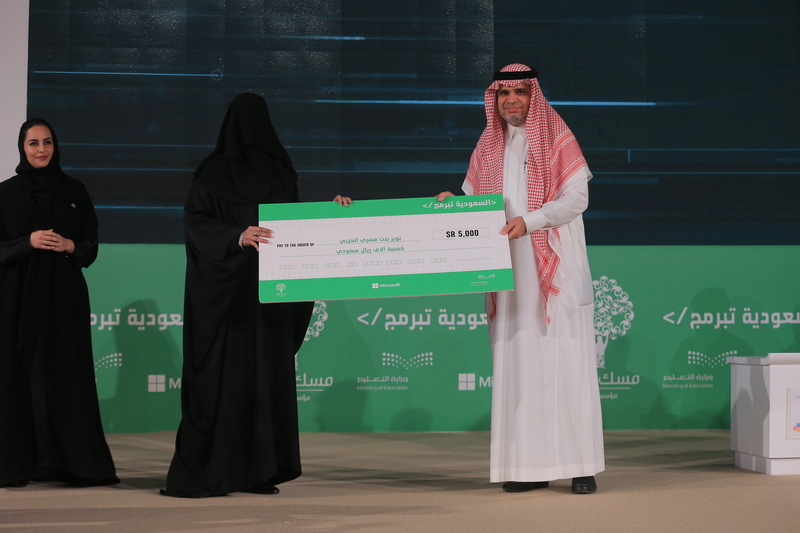 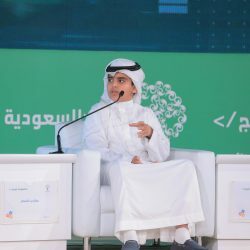 Saudi Arabia scored the fourth place globally in accomplishing 40 hours of coding with the participation of 307 thousand students and 4000 trainers from 113 cities and towns. 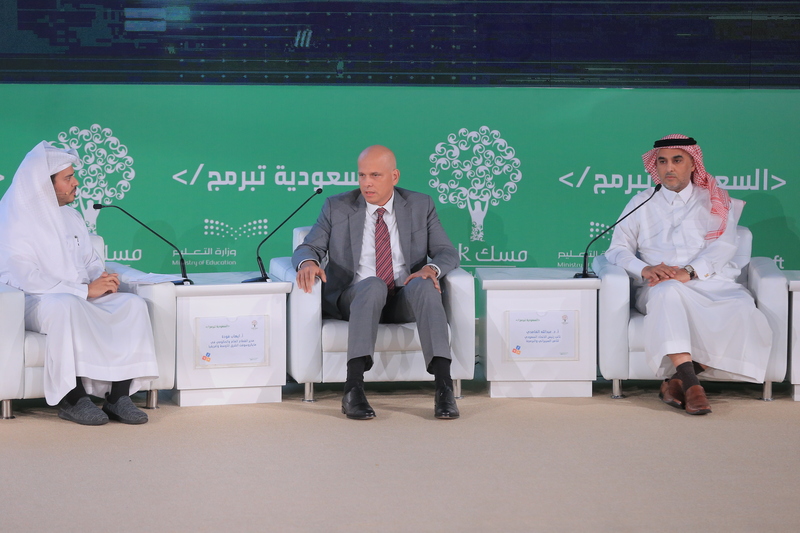 His Excellency Dr. Ahmed Al-Eissa, the Saudi Minister of Education, highlighted the role of ‘Saudi Codes’ initiative in providing the knowledge and skills for a brighter and flourishing future. 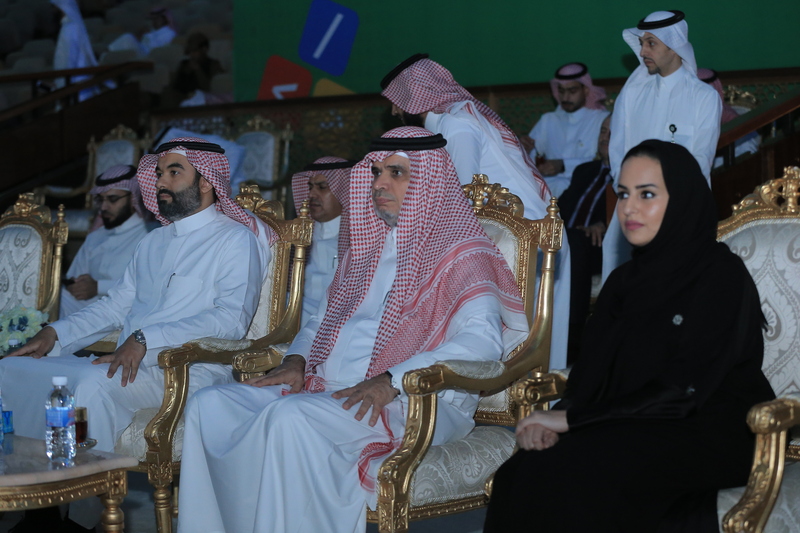 His Excellency also congratulated the students, teachers, and coaches for achieving the fourth place internationally. 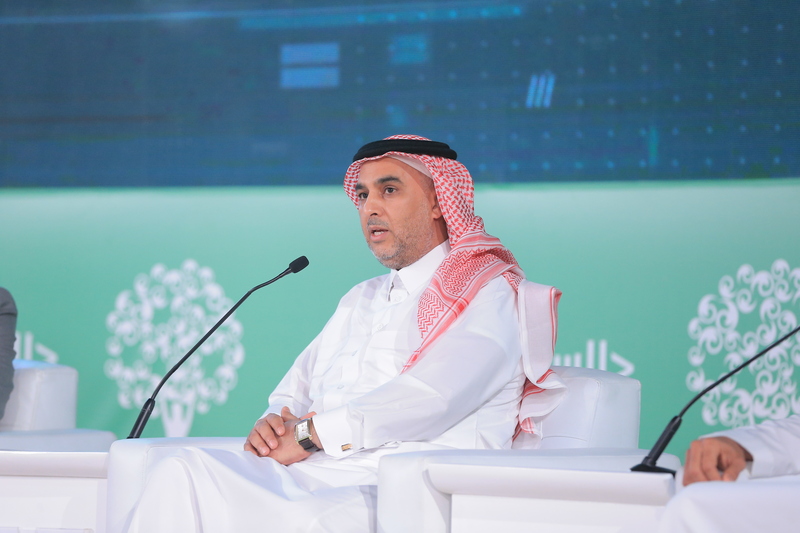 Dr. Al-Eissa pointed out that the Saudi Vision 2030 focuses on the three main themes: a vibrant society, a thriving economy, and an ambitious nation. 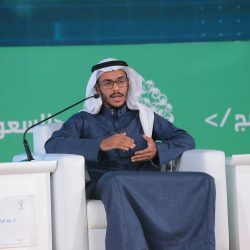 He stressed that ‘Saudi Codes’ enforces these themes by investing in the development of the human capital in line with the labor market needs. 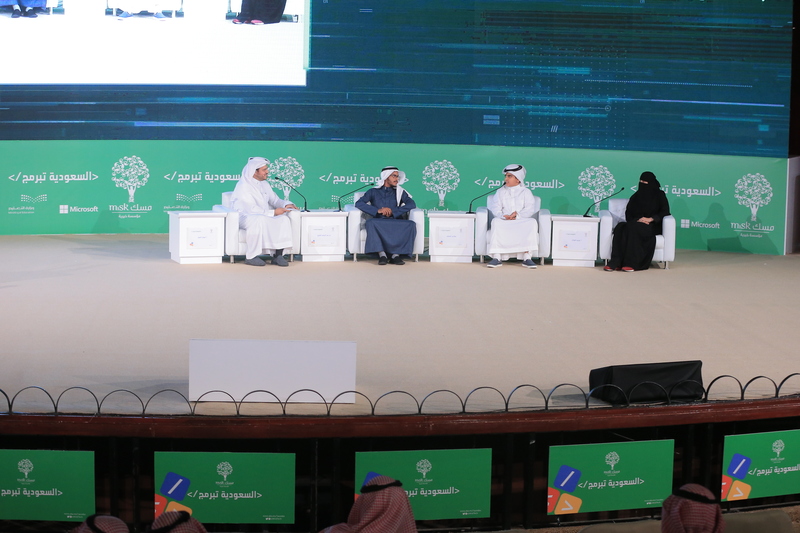 His Excellency also shed light on the active role of the Ministry of Education in promoting the human capital by providing students the necessary skills and knowledge to achieve a thriving economy for a vibrant society in an ambitious nation. 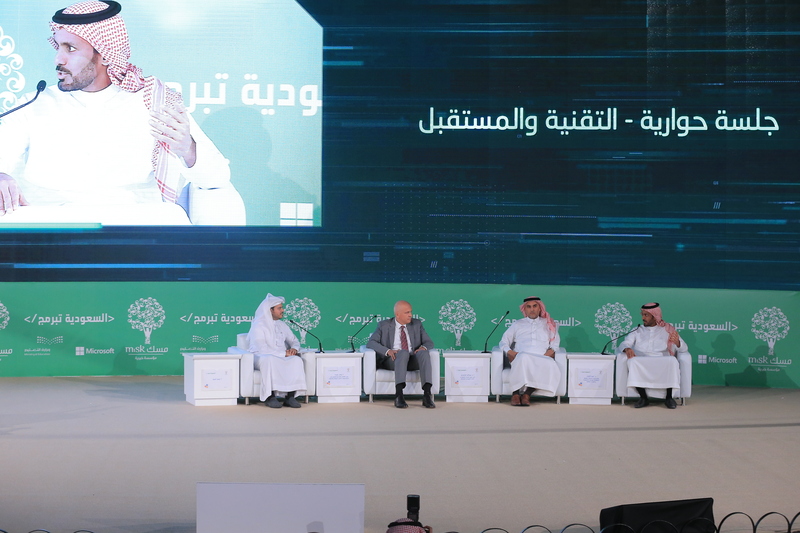 Dr. Al-Eissa also underlined the significant capacities and capabilities of Saudi teachers and their diligence to advance education in Saudi Arabia. 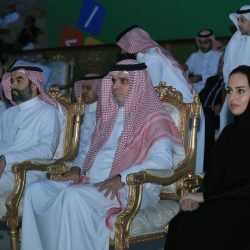 His Excellency Eng. 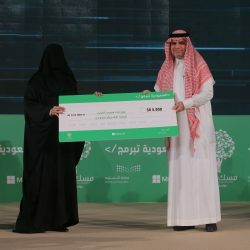 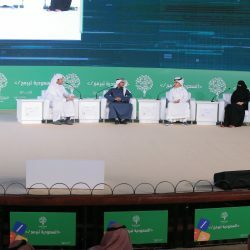 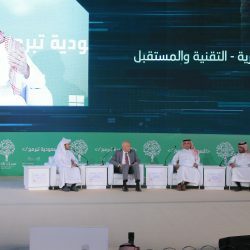 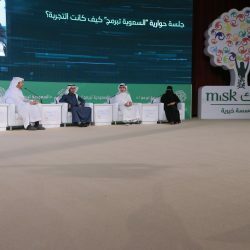 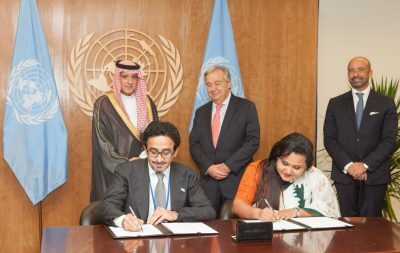 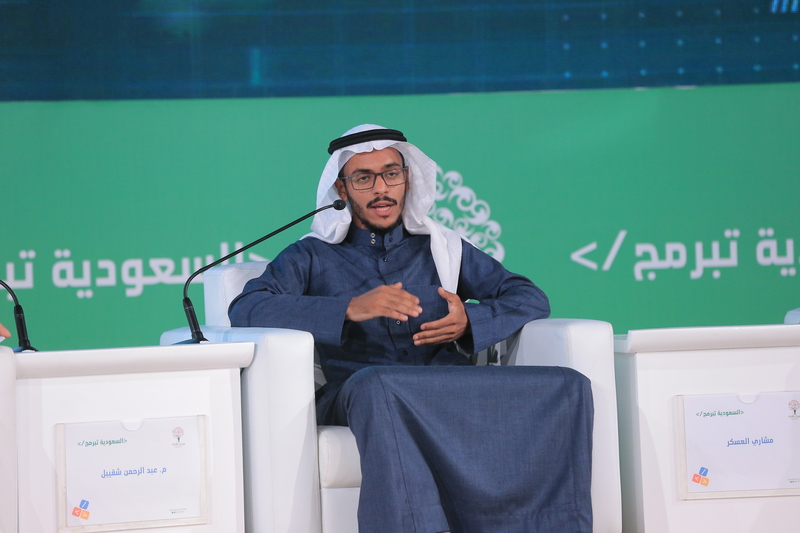 Abdullah Al-Swaha, the Minister of Communications and Information Technology, commented that the strategic partnership with Misk Foundation was one of the Ministry’s goals for the year of 2020 focusing on empowering the human capital, increasing job opportunities in the field of communications and information technology up to 20,000 job opportunities, and training 20 thousand Saudi youth in the field of communications and information technology by the year of 2020. 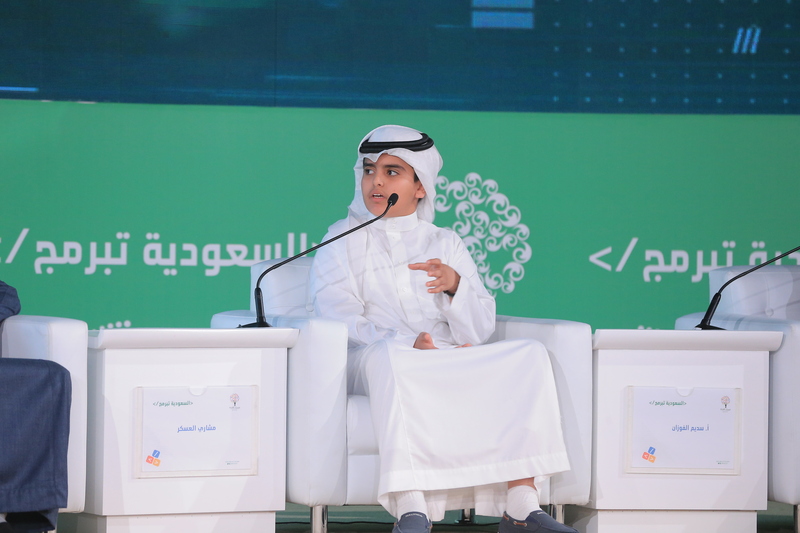 His Excellency also pointed out that the Misk Foundation is the optimal partner to empower the Saudi youth and integrate the public sector with the non-profit sector to achieve the Saudi Vision 2030. 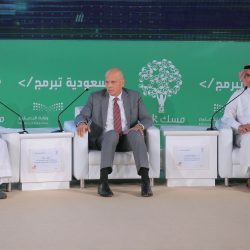 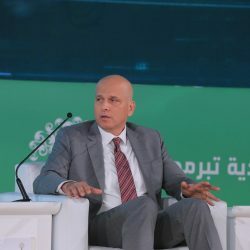 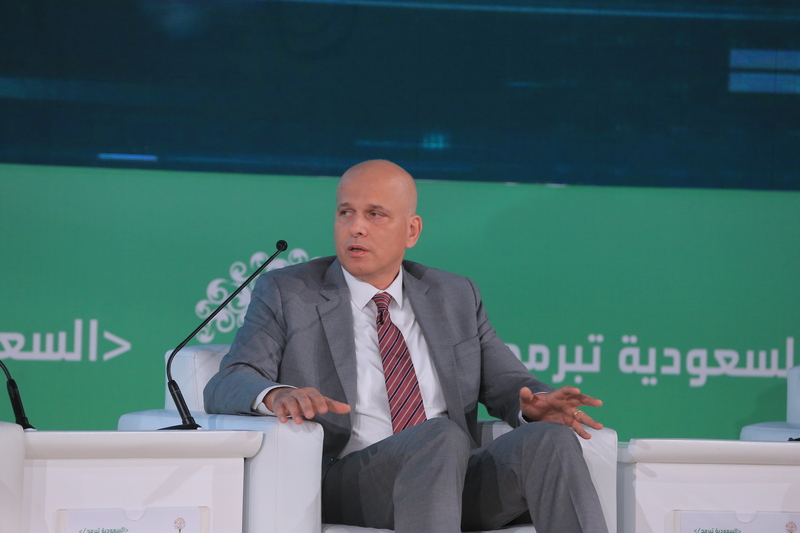 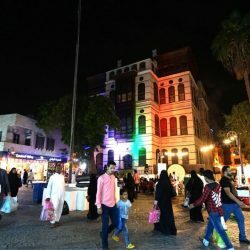 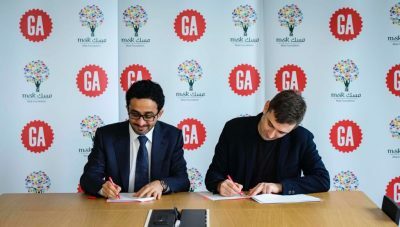 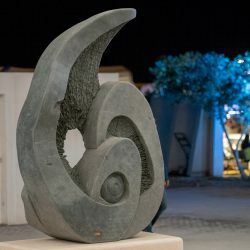 Mr, Ehab Fouda, Microsoft’s Public and Government Sector Manager in MENA, commented that the strategic partnership with Misk Foundation and the collaboration to organize the ‘Saudi Codes’ initiative reaffirm the company’s commitment, as one of the globally leading organizations, in technology to empower and develop the Saudi youth in line with the Saudi Vision 2030. 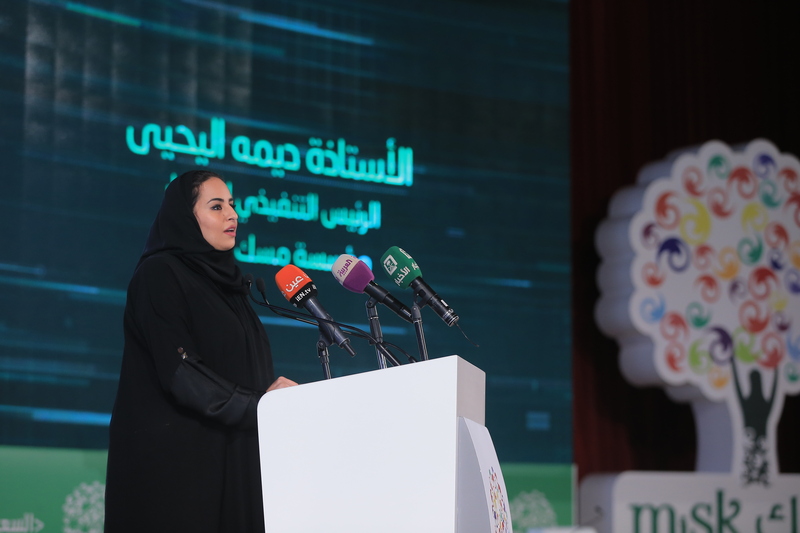 Deemah Alyahya, Executive Manager of Misk Innovation, stated that ‘Saudi Codes’ initiative reflects the significance of the collaboration between the public, private, and non-profit sectors to enable and empower the Saudi youth. 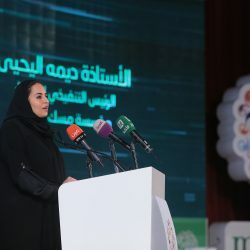 She added that the second session of ‘Saudi Codes’ will commence in June 2018 for 100 days in partnership with the Ministry of Education, the Ministry of Communications and Information Technology, the Saudi Federation for Cyber Security and Programming (SFCSP), and Microsoft. 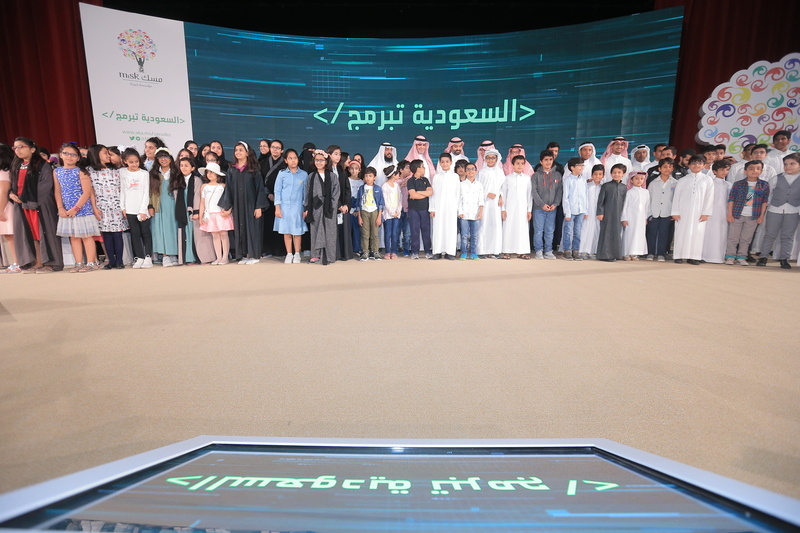 The second session will consist of four parts: coding across the Kingdom, coding pioneers program, 2030 coding competition, and a special program to enable females in the field of coding.